Diabetes occurs when the pancreas produces insufficient amount of insulin. It also occurs if the body does not respond to insulin. People should have knowledge to manage Diabetes for staying healthy. People suffering from Diabetes get hypoglycemia i.e. Low blood sugar level as their body lacks enough sugar to use as fuel. The reason for Diabetes can be any like diet, medications, exercise, etc. If a person is having hypoglycemia, then they need to write the date and time of its happening and the course of action taken .Then share this record with your doctor to enable him to adjust your medicine. Generally people start getting symptoms of Hypoglycemia when their level of blood sugar is 70 milligrams per deciliter or lower. If one intakes too much of insulin, one can get low blood sugar level. To quote an example, it can happen after intake of meal containing lot of simple sugars or if you don’t eat a full meal or your timing of intake of food is abrupt. Avoid high fat food and intake of Glucose tablets or Glucose gel. Further, this will not suffice the purpose of increase in blood sugar level. Some real food is required. If blood sugar level is more than 80 mg/dL, and you are feeling symptoms of hypoglycemia, then all natural peanut butter with no sugar is good. In case you have blood sugar level at 70-80 mg/dL, then peanut butter and crackers is a good option. On the other hand if blood sugar is 55-70 mg/dL, then raisins, medjool dates, bananas, grapes, applesauce, pineapple. All of these foods as listed above are fresh and also dried fruits which have larger amounts of naturally occurring sugars. There is also some quantity of fibre present in these but the amount is minimum. This food will raise blood sugar quickly and commendably. If blood sugar is less than 55 mg/dL, then 100% grape juice, honey or maple syrup would serve the purpose. Sugar Knocker is made up of 11 natural herbs extracts such as Bitter Melon, Gurmar, Vijayasar, Salacia, Black Jamun, Indian Gooseberry, Heart-leaved moonseed, Holy Basil, Turmeric, Cinnamon, Banaba. When Natural Herbs are Good for Life, Why aren't we use them to CURB DIABETES? These natural herbs regulated blood sugar and also work towards reducing the damaging effects of the disease, unlike most prescription drugs which focus only on reducing blood glucose. Let YOUR DIABETES MANAGEMENT Effort Give A FRUITFUL RESULT, Put Your Small Step Towards a Diabetic-Free Life just like Vasudevan Nayar!!! Vasudevan Nayar from New Delhi, age 71, had a history of diabetes but had been controlling it for 20 years with allopathic pills. Then his sugar level was getting high and finally he was landed to insulin intake. Vasudevan also had to start giving himself insulin shots with high dosage. The frequent testing and insulin injections turned his world upside down. One Day he came across “Sugar Knocker”. With help of Sugar Knocker by Following Diet, and Doing Physical Activities, he was able to normalize the blood sugar level. Sugar Knocker played a important role in his success. He said,"I came across a wonderful ayurvedic product Sugar Knocker, I took it for 3 months and my sugar levels were normalized. It is a safe and good sugar lowering product one can depend on..."
What Mr Rao from Vizag Found in Sugar Knocker and What He Advises for a Diabetic??? 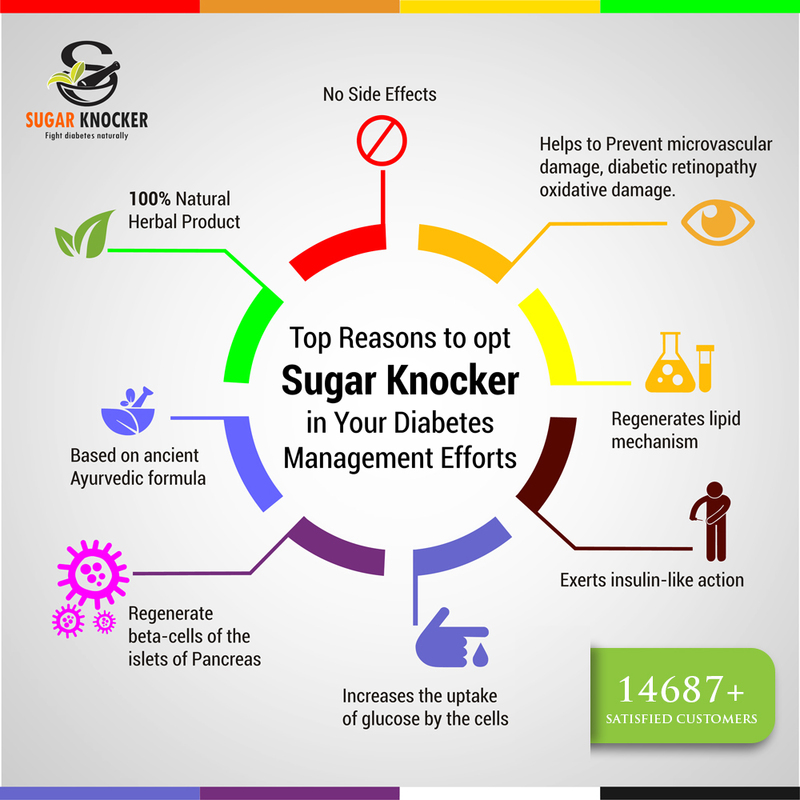 Start Managing Your Diabetes In Super Natural Way With Sugar Knocker. 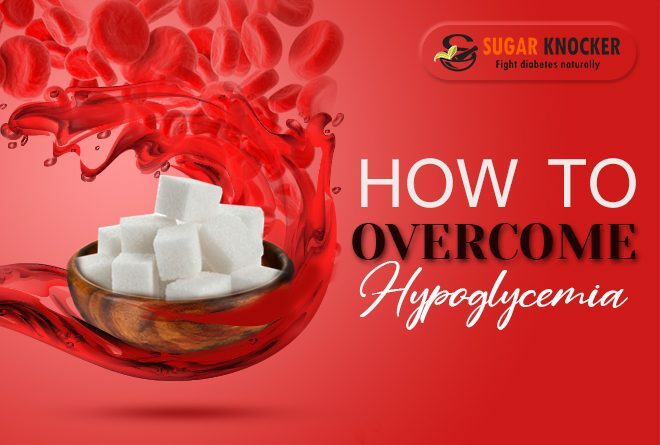 Prev How to overcome Diabetic Hyperglycemia??? Next Does Intake of Insulin Increases OR Decreases Your Body Weight?